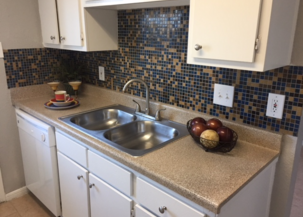 Huntington Oaks is a fully renovated and professionally managed apartment community located in the thriving city of Alvin, Texas, within walking distance to the Alvin Community College, near restaurants and major retailers, and close to many employment centers. 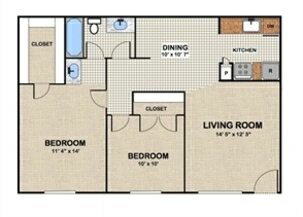 We offer large one, two and three bedroom apartments with walk-in closets, two-tone paint and baseboards in all units. Huntington Oaks has two sparkling pools, two tilled laundry facilities with new card-operated machines, a beautiful new and fully fenced playground for children, grill areas and a business center for resident use. Services include concierge package and mail drop-off, fax and copy service and reserved parking options. Come home, step inside and enjoy our affordable luxury package!